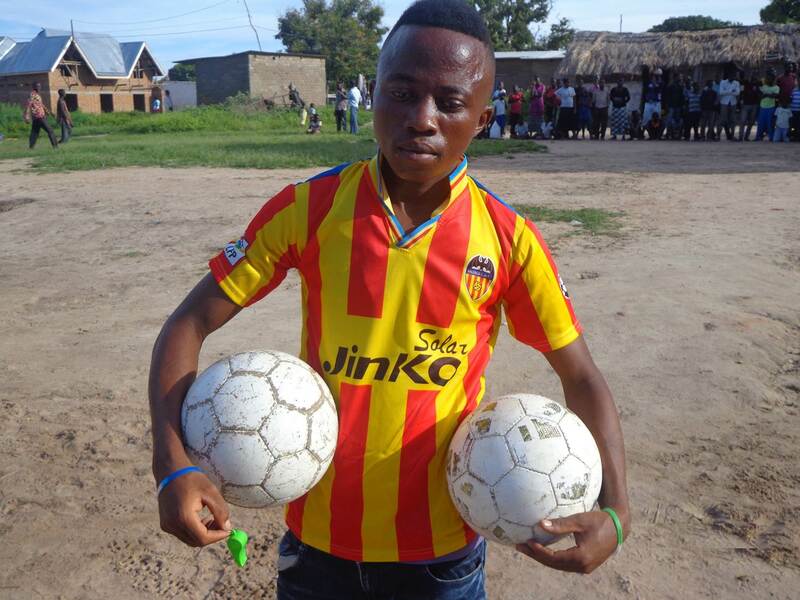 Centre des Jeunes pour la Paix (CJP) operates in Uvira, in the eastern Democratic Republic of Congo. Founded in 2009, CJP uses football to unite, educate and inspire young people to overcome the effects of poverty and conflict in communities dealing with the aftermath of war. 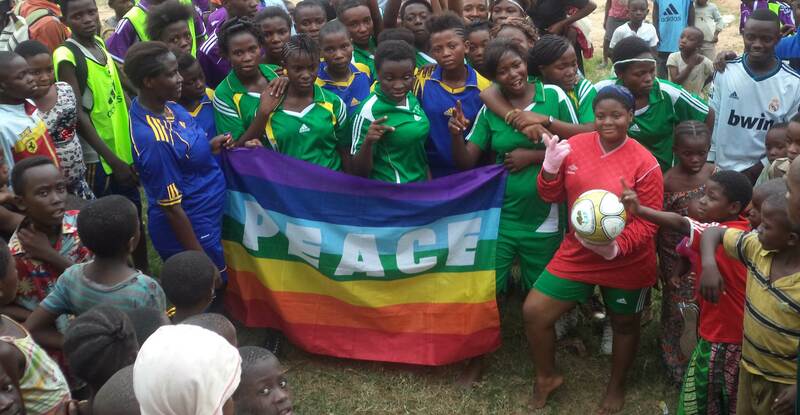 Boys and girls aged 6 – 30 participate in regular educational and football activities and entire communities are engaged in tournaments for peace that promote tolerance among previously fighting groups. CJP also mobilises communities around government immunisation days in order to raise awareness of health risks and provides young people with job training and leadership opportunities.